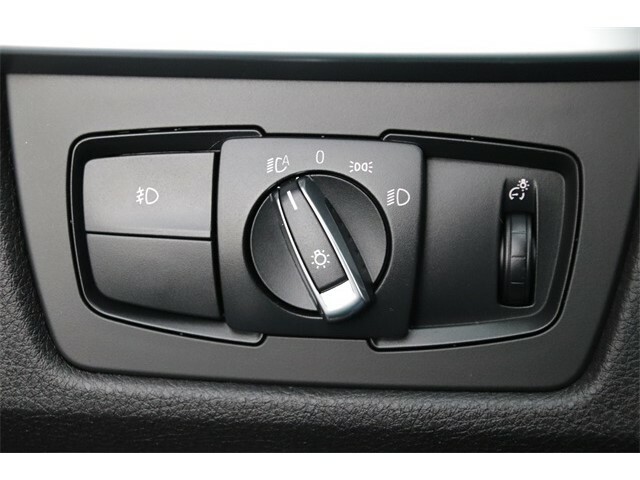 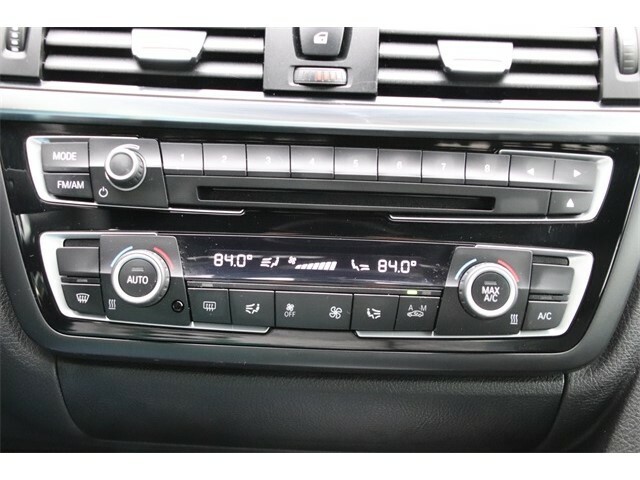 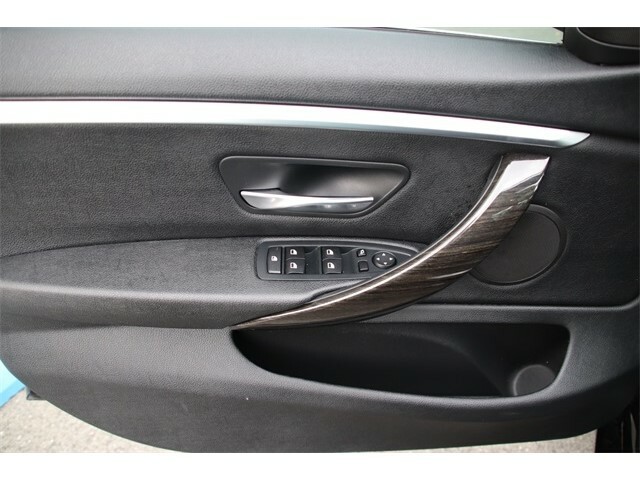 Xenon Headlamps, BMW Premium Hi-Fidelity Audio System, Rain Sensor & Automatic Headlamps, Adaptive Full LED Lights, Auto-dimming door mirrors, Heated door mirrors, Power moonroof, Rain sensing wipers, Sport Seats, Wheels: 18 x 8.0 Lt Alloy Double-Spoke (Style 397).Priced below KBB Fair Purchase Price!23/34 City/Highway MPGCertified.BMW Certified Pre-Owned Details: * Warranty Deductible: $0 * Multipoint Point Inspection * Roadside Assistance * Vehicle History * Transferable Warranty * 1 year/Unlimited miles beginning after new car warranty expires.CARFAX One-Owner.Clean CARFAX.When you acquire a Certified (CPO) BMW, your vehicle will be covered by CPO BMW Limited Warranty, providing 5 year coverage from the original in service date and unlimited miles. 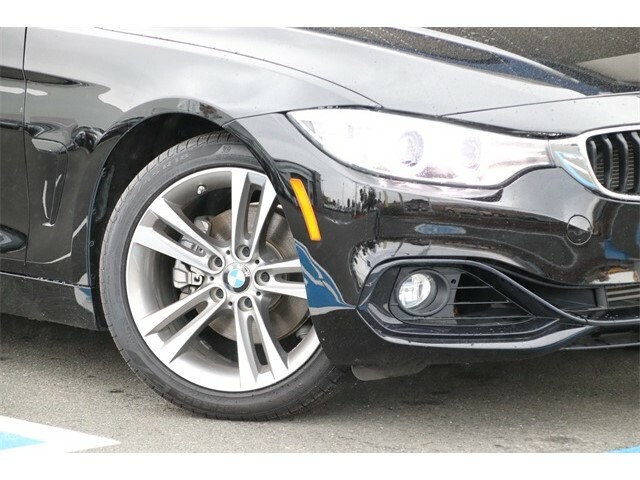 * The CPO Limited Warranty covers a wide range of vehicle components, including the engine, powertrain, electrical system, climate control and more. 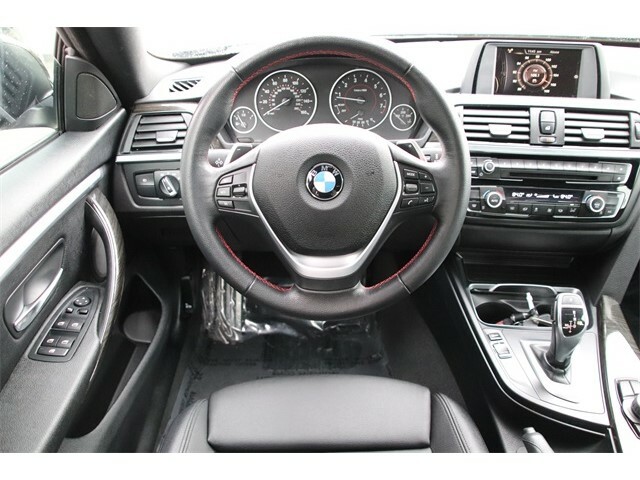 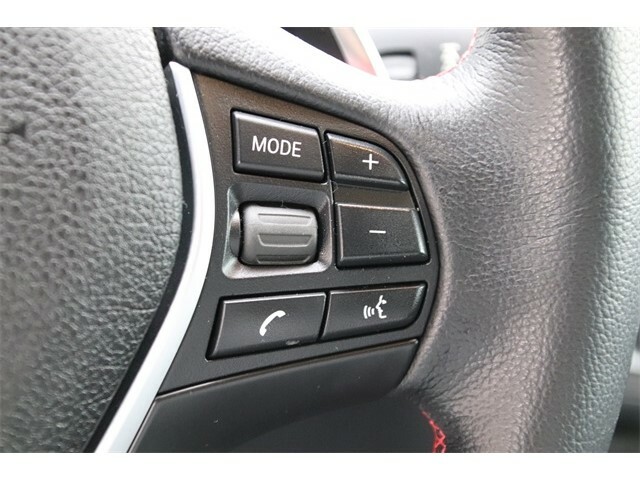 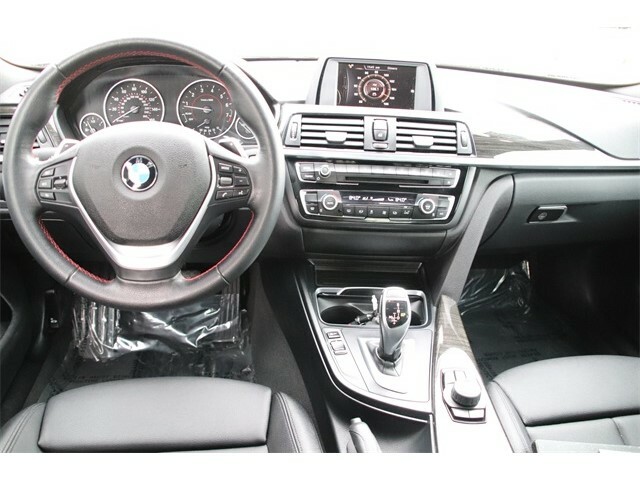 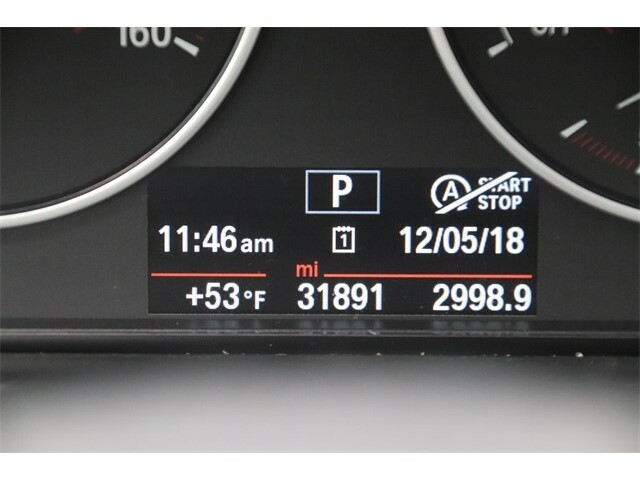 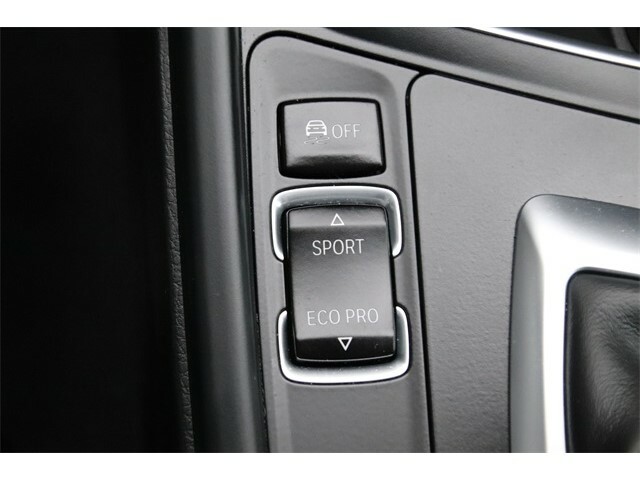 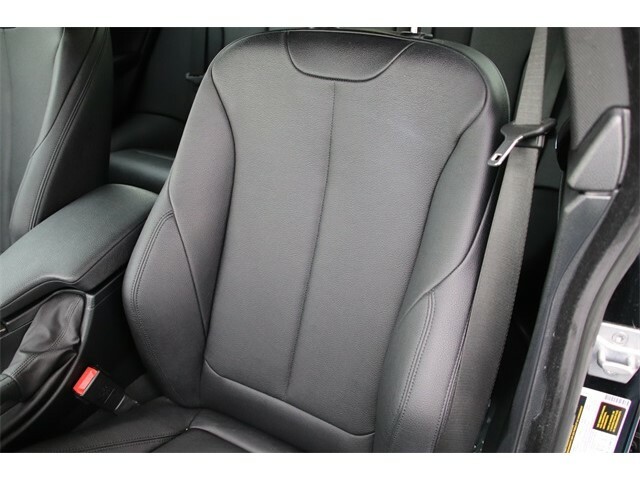 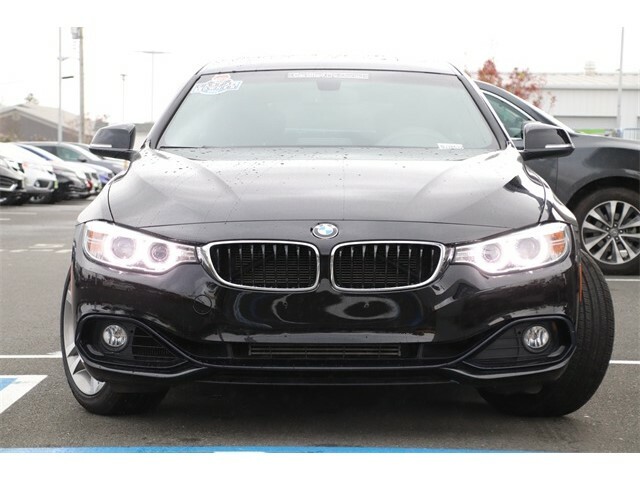 * It's administered by BMW of North America, LLC, which ensures that covered repairs will be performed by BMW trained Technicians using only original BMW parts. 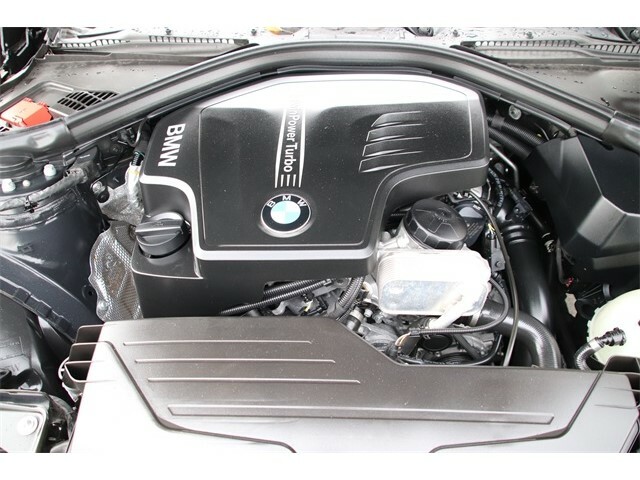 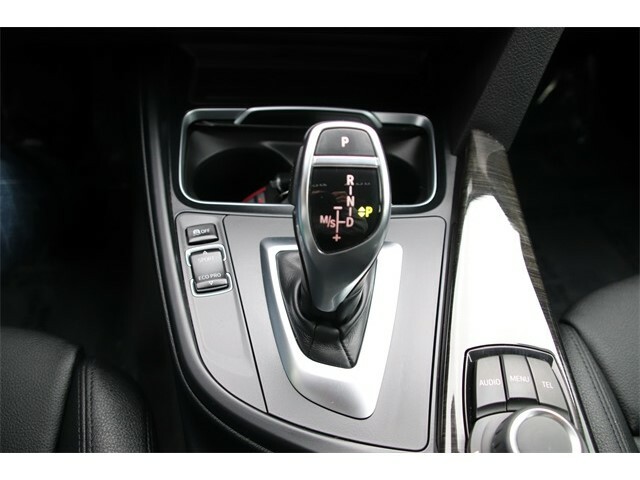 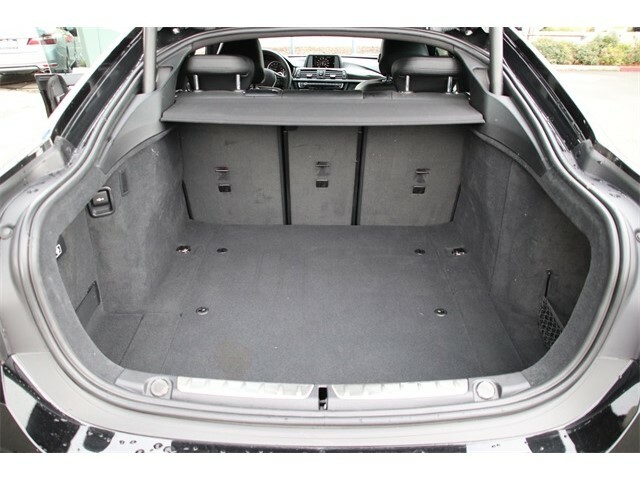 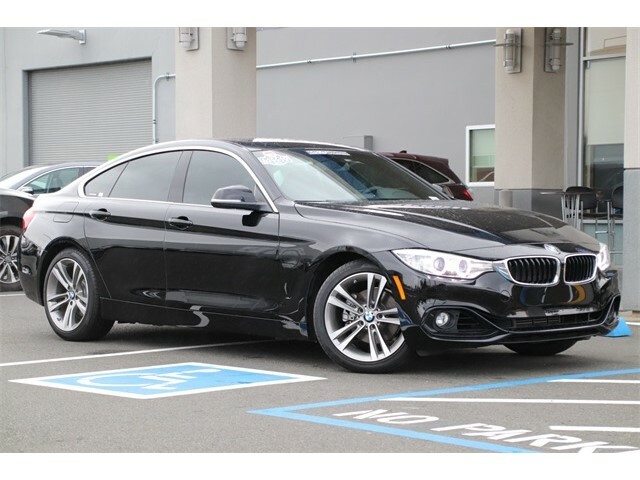 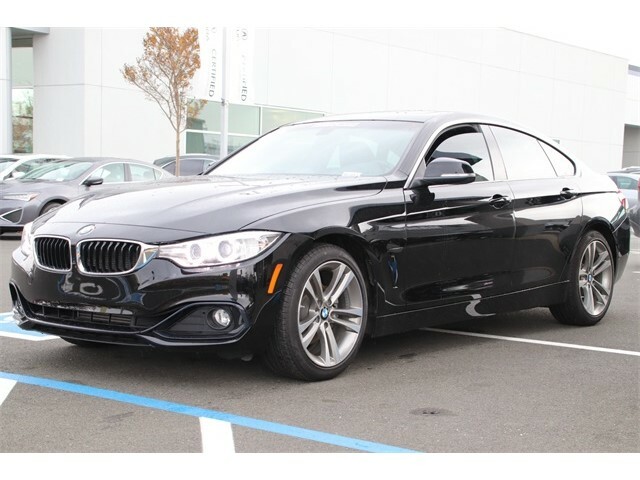 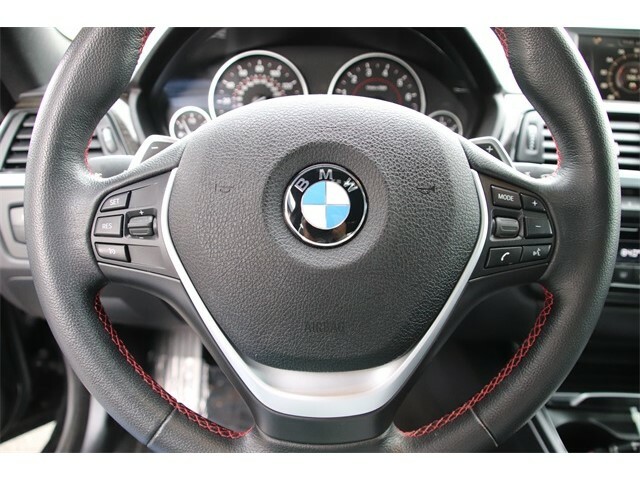 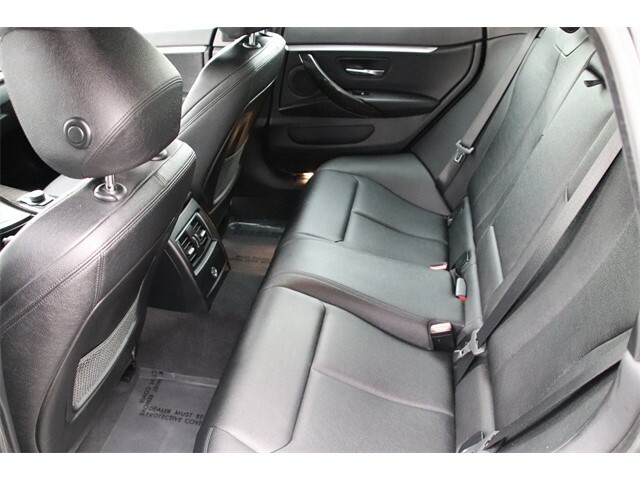 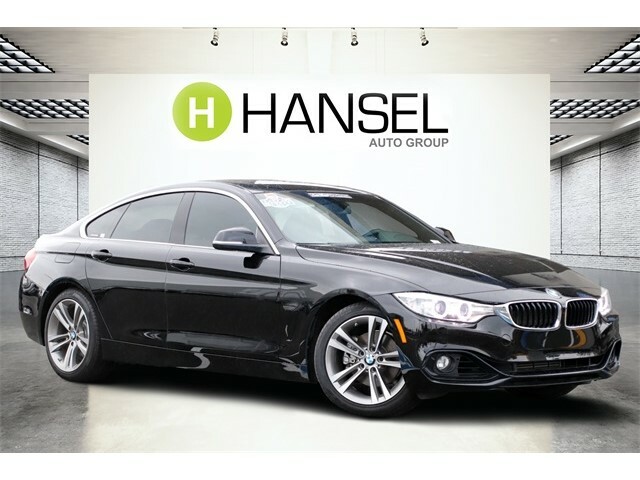 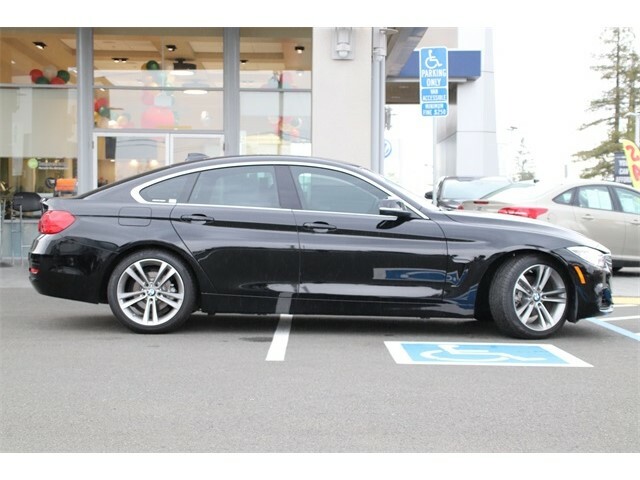 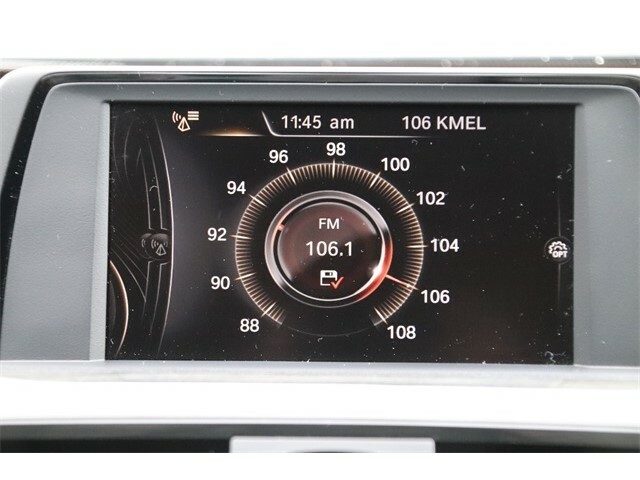 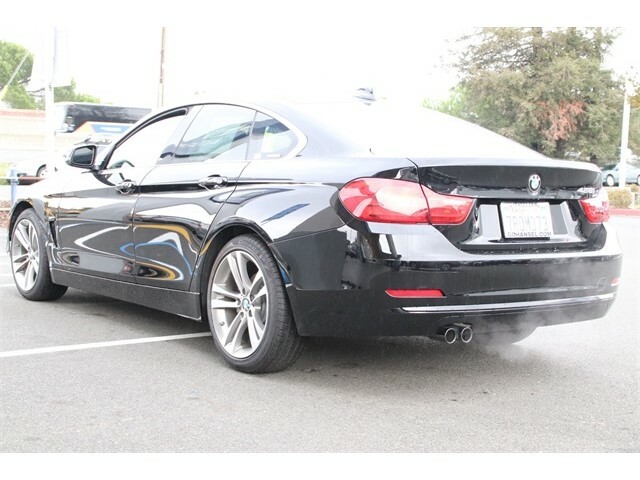 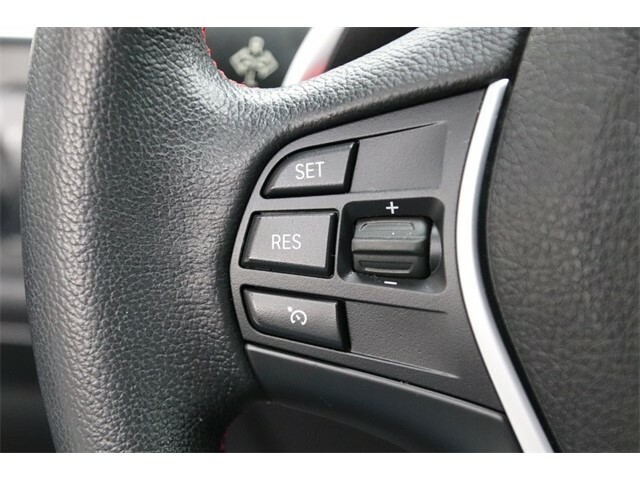 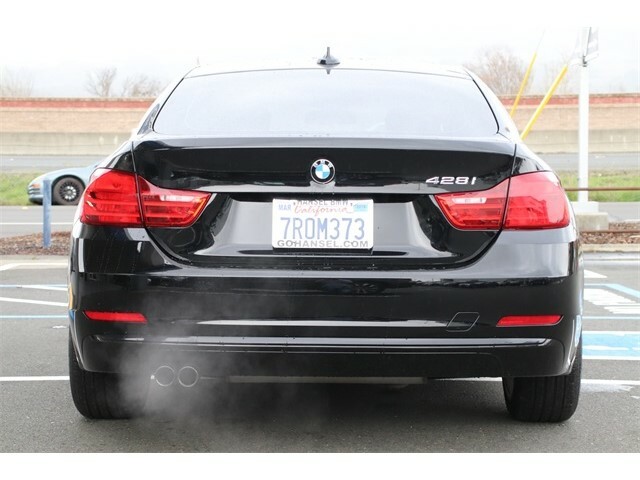 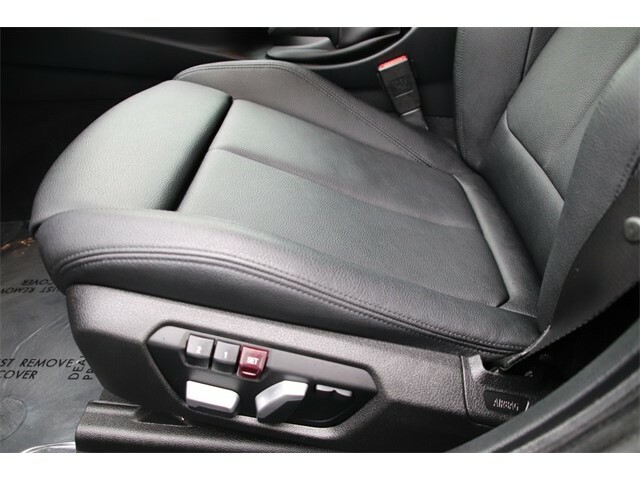 For more information contact us at (707) 595-6373 or visit us at www.hanselbmwofsantarosa.com.